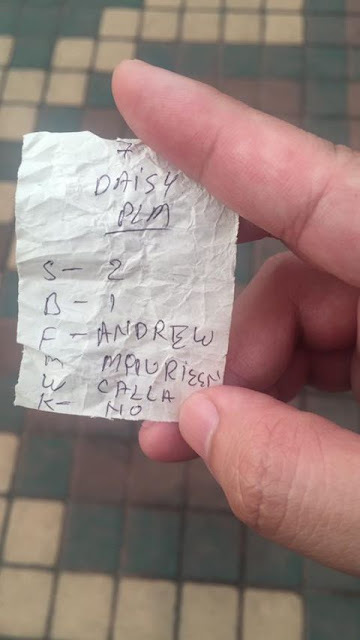 My knock off wallet given by a friend. According to him this was a Grade A+ imitation. Lol. Between all the three different Note Sleeve editions, my personal favourite is still the Second Edition. Mainly because for the price tag of USD $85.95 (SGD $137.95), the leather quality is still top notch and you have more colour options to choose from. Personally, I feel the price of the Designer's Edition at USD $169.95 (SGD $238.50) is a little steep to justify for an upgrade if you already have a Second Edition. Why I chose to upgrade in the first place is simply because of the bloody golden owl which really does make the wallet look a tad bit classy. 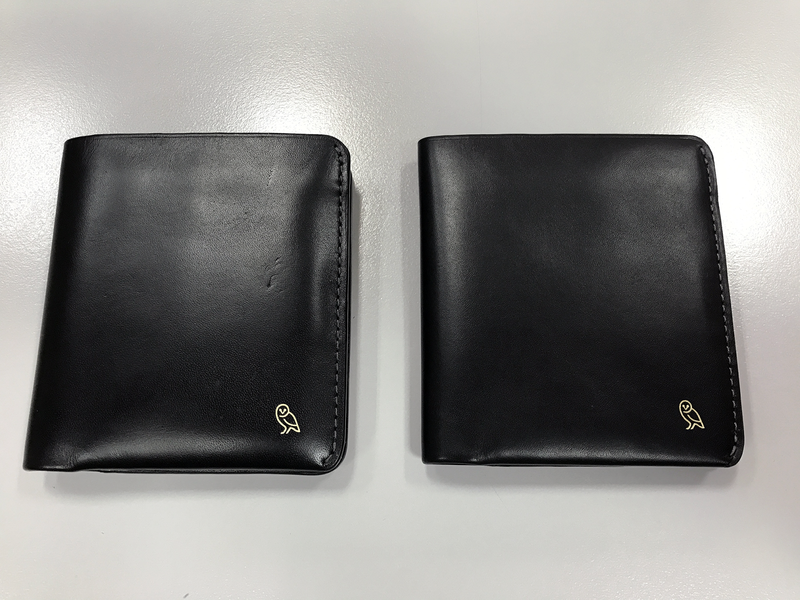 You won't find that golden owl imprinted on the previous editions (unless you're able to get your hand on previous Bellroy collaborations like the Bellroy x Barneys). "The Designers Edition signature detailing gives this popular all-rounder added distinction. With space for 11 cards, flat bills and business cards or a few coins, the Note Sleeve DE is for those who love the idea of slimming their wallet and pockets without going to extremes. Here, the minimalism is found in the construction rather than the functionality. Reduced stitchwork, softened edges and meticulously controlled lines give this piece its refined touch." "We’ve selected unique, environmentally certified leathers that are distinguished by their level of complexity in texture, finish and soft touch. Tanned in The Netherlands, these European leathers are the cornerstone of the range. Where possible, leather pieces have been left to sweep or wrap through the product, rather than cut and stitched. This minimizes corners, maximizes space and enhances the flow of the leather." Not that I know what all that means but I can only tell from the experience of using all the three different editions that the leather quality from the Second Edition feels more sturdy than the current Designer's Edition that I am currently using. Again, this could just be a mental thing for me because having spent USD $169.95 on the Designer's Edition wallet, maybe I'm over-analysing every single detail more with a much higher expectation. But, there's definitely a different softness to the leather on the Designer's Edition that the other two editions which probably explains what they meant by "distinctive leather". 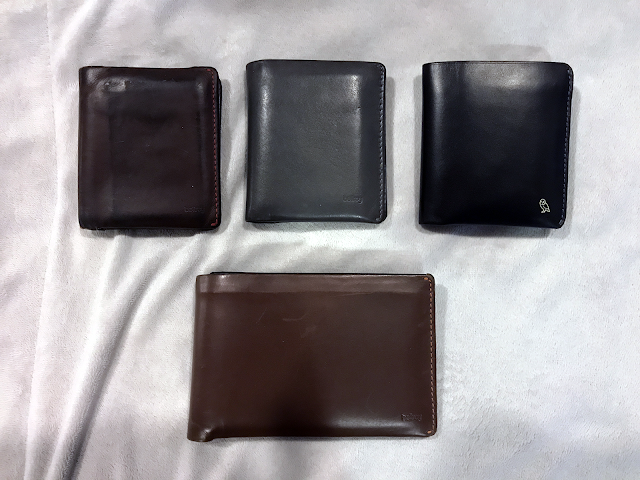 The inside of the different editions Note Sleeve wallets. I initially wanted to give the Note Sleeve Designer's Edition a pass when it first got released but when a friend was asking me for wallet recommendations as a birthday gift for her husband, of course I had to point her to Bellroy. That's when she decided to go for the Note Sleeve Designer's Edition. And because I'm easily persuaded and suckered, I thought since I will eventually get the same wallet, I might as well join in and save on the express shipping cost. So after placing our orders, the wallet arrived within 5 working days from their warehouse in Australia. Once we received our wallets, I felt my wallet looked a little more worn out than the one my friend after a side by side comparison so I immediately sent an email to their customer service. After a few clarifications and pictures, they sent me another replacement at no extra cost with a condition that I return the faulty one - which they will reimburse for the shipping cost. Comparison between my first order and the replacement they sent after my complain. I feel the quality for the packaging used on the normal Note Sleeve wallet is superior better than their supposedly 'more premium' Designer's Edition. The paper quality used on the Designer's Edition was underwhelming as I was unboxing the wallet. In terms of daily use of the wallets, with the same number of cards used in both the editions, I feel the Note Sleeve Designer's Edition seems to carry a bit more of a bulk whilst the normal Note Sleeve still maintained its slim-ness. 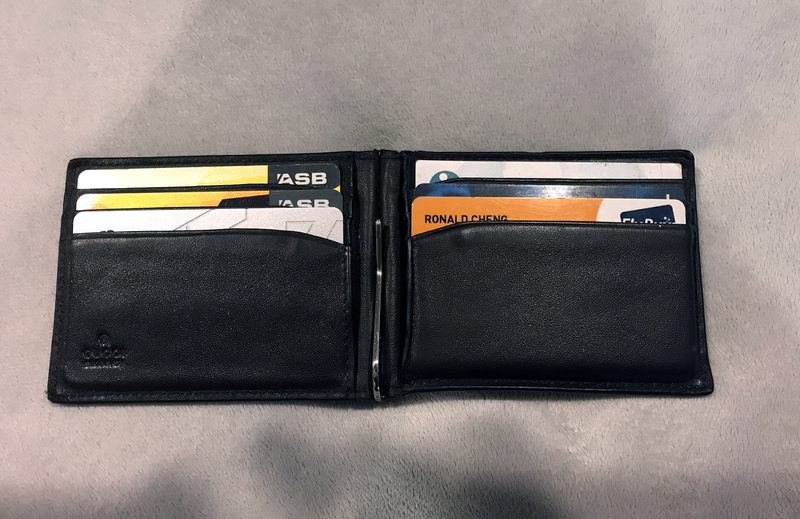 I'm not sure if it's due to the construction of the wallet and a thicker leather used in the Designer's Edition that gives everything a more tighter 'wrap' which makes it feels bulky when all the cards are put in it. If you guys do want a slim and premium looking leather wallet, I highly recommend to give their Note Sleeve Second Edition a try first rather than jump straight into the higher end Designer's Edition. If you're one of those who's really rough with handling leather products, you'd definitely want to give the Designer's Edition a miss because the leather can be easily scratched. But if you're after the luxury feel and look and budget isn't a factor, then by all means go for the Designer's Edition. It is still a really good looking wallet. Do I regret buying the Designer's Edition? Not at all. It definitely feels like it's a high end premium wallet with top-notch quality and a sleek minimalist design. While the price is a little steep if you compare between the normal edition and the Designer's Edition, I still think it's an okay range to justify spending on a wallet as compared to other luxurious big brands where it may costs up to USD $500-ish for a wallet? Plus, it's backed with a 3 year warranty so you if you're unhappy with anything, just get in touch with their customer service and they'll work out a solution for you. And that is also another main reason why I keep coming back to purchasing Bellroy products. They definitely have one of the best customer service out there. 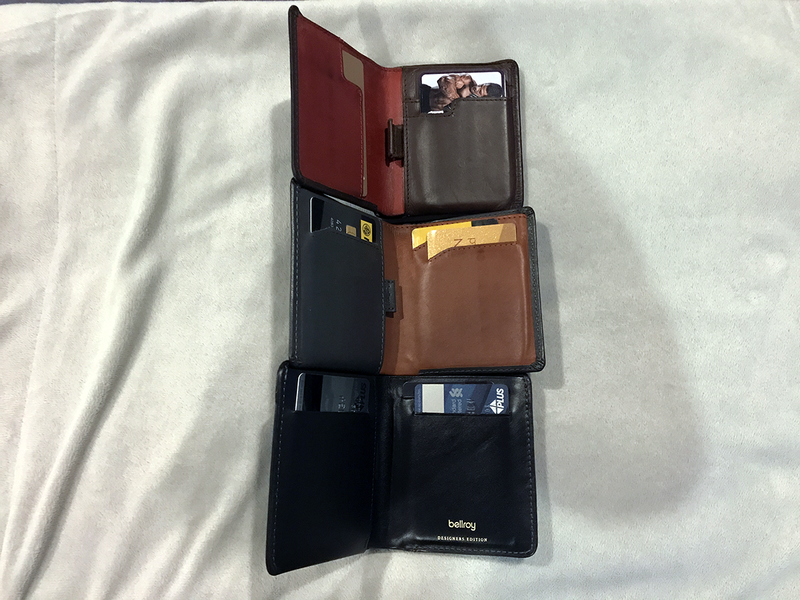 First of all thank you for the review on your bellroy wallet. For your information, i'm planning to purchase the black color travel wallet from the designer edition. 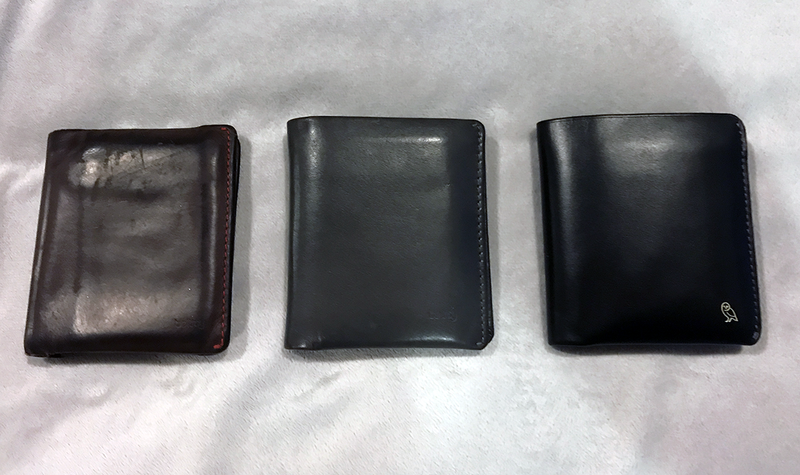 Since the leather type and color is the same as your designer edition's sleeve wallet, what is the condition now of your wallet ? Is it easily scratch as claimed ? Just curious .. I'd say the condition of the Bellroy D.E is still pretty good after using it daily for several months now but I handle it with care. It's usually in my backpack or I'm holding the wallet in my hands most of the time. Seldom have it in my pocket. End of day, you'll be handling a leather material so it's not completely scratch proof. Hey thanks for making this review - super super helpful. Do the cards fit snug into the sleeves or is there as much play in the cards as the second edition note sleeve? 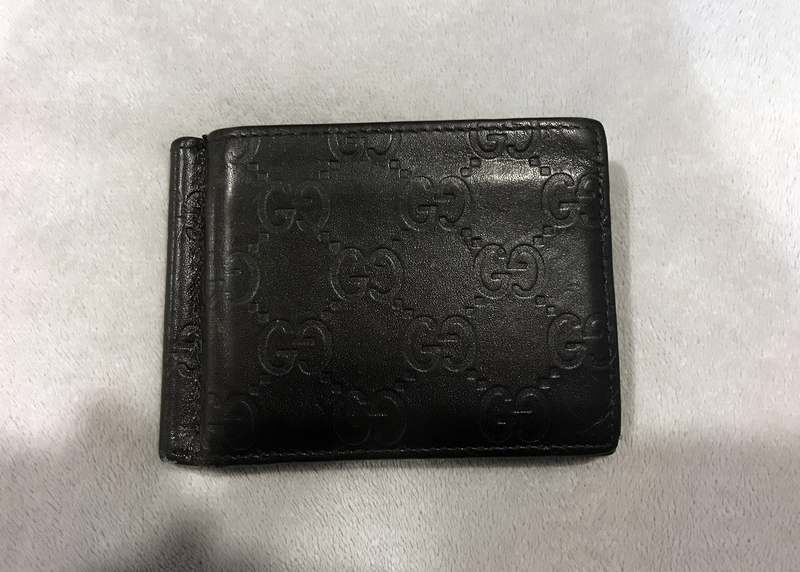 I have a separate travel wallet (that fits a passport and foreign currency) from a high end designer and from what I can see in photographs the leather looks identical. Very little to no stretch at all and picks up scratches easily - but nice leather nevertheless. I think it's down to the leather quality, stitching and the material they used on the inside of the wallet. So far my DE is still snug while I can tell my second edition is a little loose. Would definitely recommend the DE of the Bellroy if you're concerned with the snug-nes of the card slots. What could you say about the difference between the second and the designers edition when it comes to holding coins? Personally I don’t use the pocket for coins as I don’t want to leave any coin marks on the leather but on the Designer’s Edition, it does not have a flap like the previous editions did so I’m not sure if it’s intended to be used for coins. Much appreciated Ronald! For some users this is highly relevant, but I could not find anything explicit (in words or photos) about it. Thanks for your quick and clear answer! How's the Designer Edition holding up? It would be brilliant if we could see some updated photos of how it looks now after about 6 months of usage. Still haven't pulled the trigger on buying one. Still very hard to find them in a physical store in the UK :( However I'm off to Australia soon so I'll probably pick one up there!